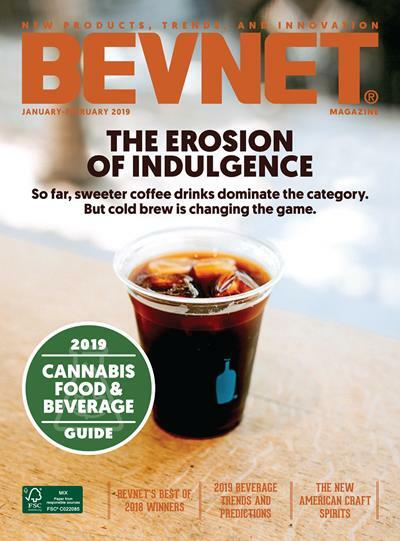 BevNET’s annual Supplier & Services Guide, published in the May/June issue of BevNET Magazine, is an important resource to thousands of beverage brands, natural food brands, craft beer brands, distributors, retailers, and bottlers. Brands new and old are always looking for companies to work with to grow their business, and when doing so, they turn to BevNET. The BevNET Supplier and Services Guide is promoted to the readers of BevNET Magazine in print and online, to visitors of BevNET.com, and also promoted on our ProjectNOSH.com and Brewbound.com sites. Questions? 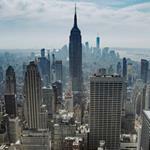 – Please contact John Fischer at jfischer@bevnet.com or by calling 845-363-0058. In addition to the Supplier and Services Guide, we also have Supplier/Services sections of our Functional Beverage Guide, Natural Beverage Guide, Natural Snack Food Guide, and New Beverage Guide. 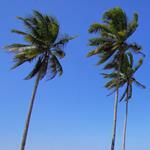 You can pay to list in all of them at once, and save time and money. 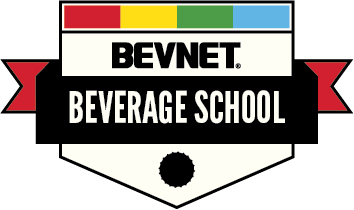 If you have questions on this guide or any other guides that BevNET publishes, please contact John Fischer at jfischer@bevnet.com or by calling 845-363-0058.